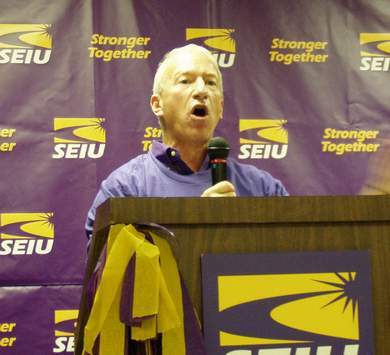 WASHINGTON — Andy Stern, the contentious man who headed the 2.2 million member Service Employees International Union, is under investigation by the FBI and the U.S. Labor Department, the Associated Press reports. 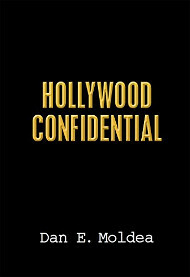 AP reports that two organized labor officials were interviewed this summer by federal agents about a six-figure book contract that Stern landed in 2006 and what role he played in approving a salary for a California SEIU leader who supposedly performed no work. Stern issued a statement saying reports about a probe are false, according to the New York Times. ”I have absolutely no reason to believe, and not the slightest indication, that I am being investigated by federal authorities,” Stern said. Stern abruptly resigned as president of the SEIU in April, saying he wanted to focus on his personal life. He played to mixed reviews in the labor community as president of SEIU. Some didn’t like his management style. Posted: 9/29/10 at 8:43 AM under FBI, News Story.